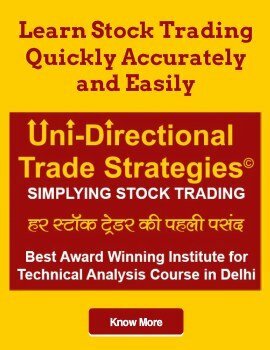 Trading Courses in Delhi. Learn trading courses in Delhi from IFMC Institute- India’s award-winning institute for financial market education. Share market may seem like activity of chaos. However, it an efficient process that utilizes the buying and selling of securities. Before you make an investment through shares, you have to understand them. Master share trading basics including what is share market, how to trade, and more. 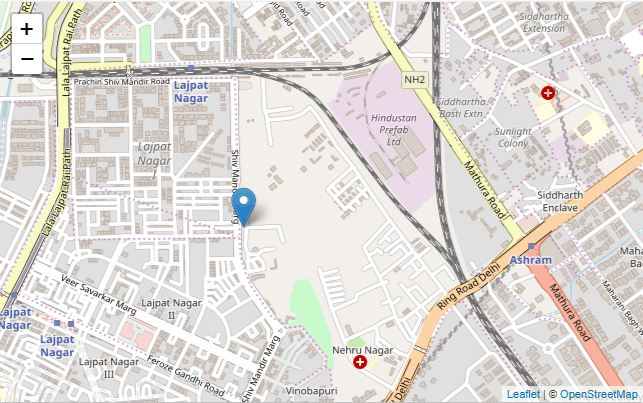 Here is a list of popular trading courses in Delhi. 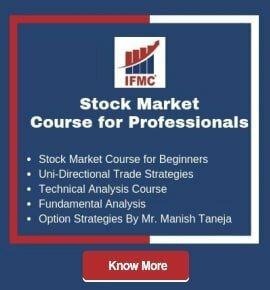 Stock Market Course for Traders in Delhi is a short term program designed for students and professionals who wish to trade in various segments of the market. For instance, share market, equity research, Indian stock market to name few. This course covers the basics of four markets: Capital, Derivative Market, Commodity, Currency. Along with complete knowledge of Technical Analysis and covers Options Trading and Advanced Greeks. This is a must do a program for Intraday Traders who wish to market in the live market. All NISM and NCFM module is covered. Alternatively, students can also join the best online stock trading courses in Delhi. 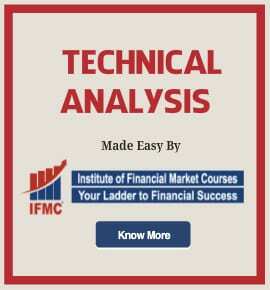 Technical Analysis Course in Delhi is the most important module for smart Investors, Traders, and Professionals. It’s a one month programme designed to educate students on various tools and indicators to predict the price of the stocks. The course gives you an insight into a profitable technical pattern and trading strategies. Learning techniques to forecast future price movements, based on historical price and after trading variables. You can also appear for NSE exam. It is a must-do stock market course after graduation. After completing the course technical analyst can join broking houses, portfolio management, financial services, banks, and insurance company. 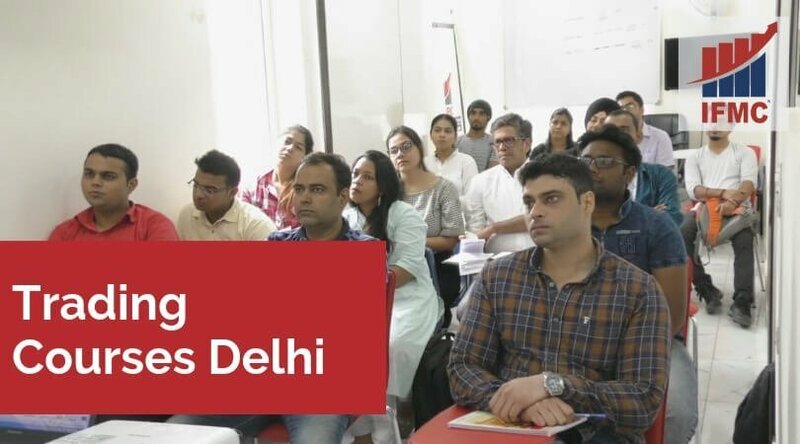 Fundamental Analysis Course Delhi is a one month course and is a must do a program for all investors/traders who wish to understand the financial position & financial depth of the company. Learn Data Analysis, Event Analysis, News Analysis, and company Analysis. You can also compare companies on various Technical–Fundamental Analysis & select the best companies and stocks in the market. You can also appear for NSE exam if you wish to. The students will get NISM and NCFM certification.